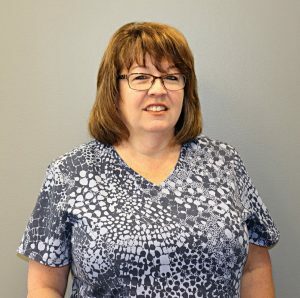 Christy, LDH | Compassionate Dentistry, P.C. Christy, one of our Licensed Dental Hygienists, is a Taylor High School alumnus. She earned her degree in Dental Hygiene from Indiana University, South Bend in 1988 after 6 years of experience in Dental Assisting. She has been associated with Dr. Boltz since 1991. A committed professional, she is very thorough, gentle and caring with each one of her patients.